It’s A Monday Night Party! Tomorrow night the Dolphins get their first prime time football game of the year and we couldn’t be more excited! All the experts are picking the Saints to beat us but the Phins are looking to prove them wrong. Honestly, I don’t even think we mach up very well against the Saints, but after seeing Cleveland and Indianapolis win big today maybe the Dolphins are even better than I expected. A win tomorrow would be huge, but win or lose we are going to have a party in NYC! This week atÂ Slattery’s Midtown PubÂ we are having a pretty great event happening. Starting an hour before kick off have Dolfans NYC member Â and party time DJ Tropic playing Miami hits during commercials and half time. Hopefully he will be playing our fight song all night long. We also have a big raffle happening with all the money going to charity. We are going to be giving away a hat signed by Bob Griese, another autographed item and at least three other Dolphins prizes. As always Dolphins fans get happy hour drink prices and our own menu for the game. It should be a lot of fun. On top of thatÂ the Direct TV is finally up and running at Slattery’sÂ so there shouldn’t be any TV problems from this moment forward. Everything will be in HD and looking awesome. 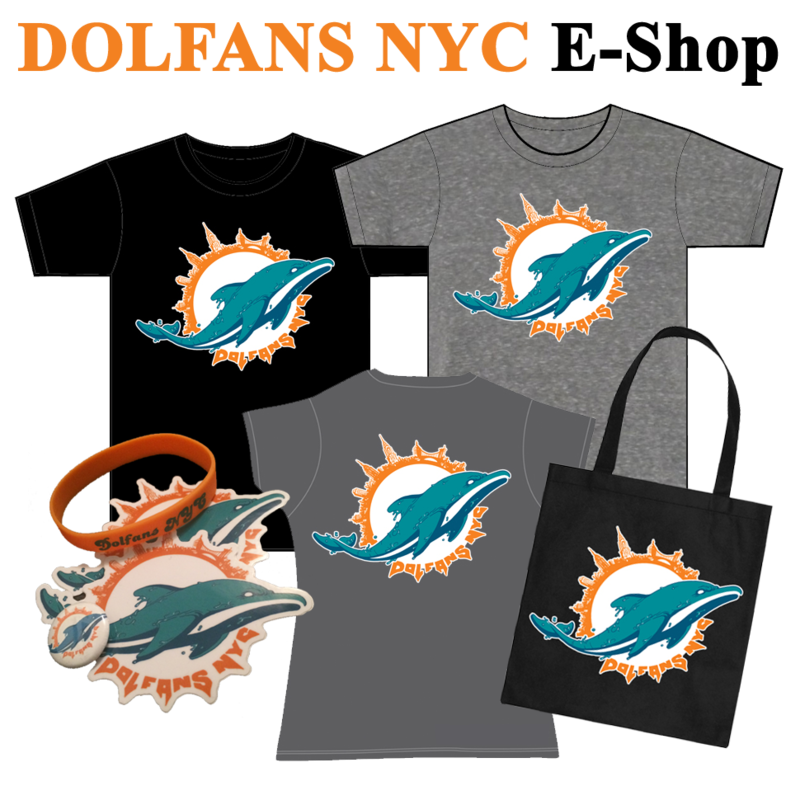 I will be taking photos of everyone for the website AND we are getting a new batch of DolfansNYC T-shirts in so if we were out of your size last week or you haven’t had a chance to pick up a shirt yet we will have them for sale Monday. The bar should be packed tomorrow so come out early and party with us all night long. I hope you guys are ready for some football! This entry was posted on Sunday, September 29th, 2013 at 5:17 pm	and is filed under Events, Preview. You can follow any responses to this entry through the RSS 2.0 feed. Both comments and pings are currently closed. Miami Dolphins tickets and seating packages are available at VividSeats.com today. This ticket seller is the top site to buy NFL tickets or order Super Bowl tickets to catch the big game at the end of the season. Copyright 2010-2019 Driven By Boredom Productions. All Rights Reserved.